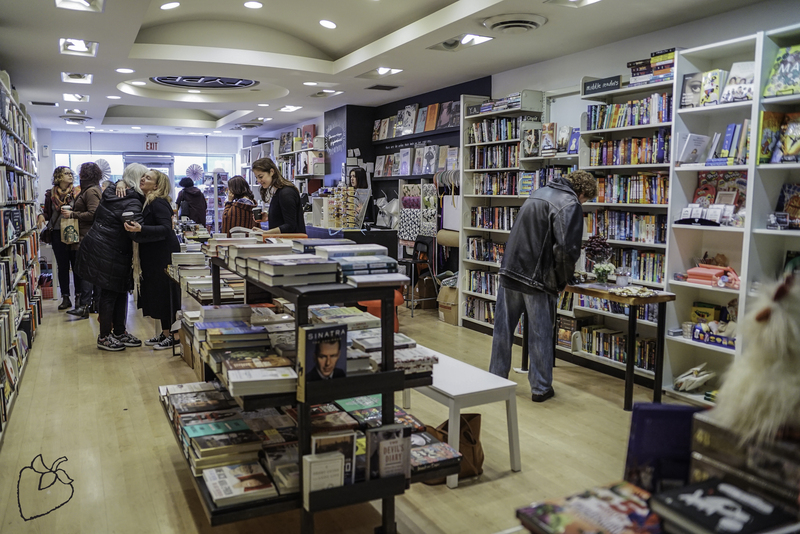 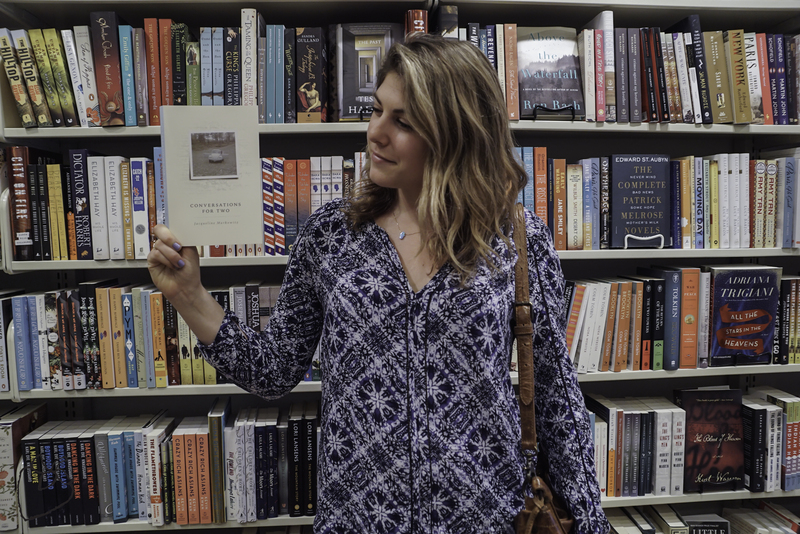 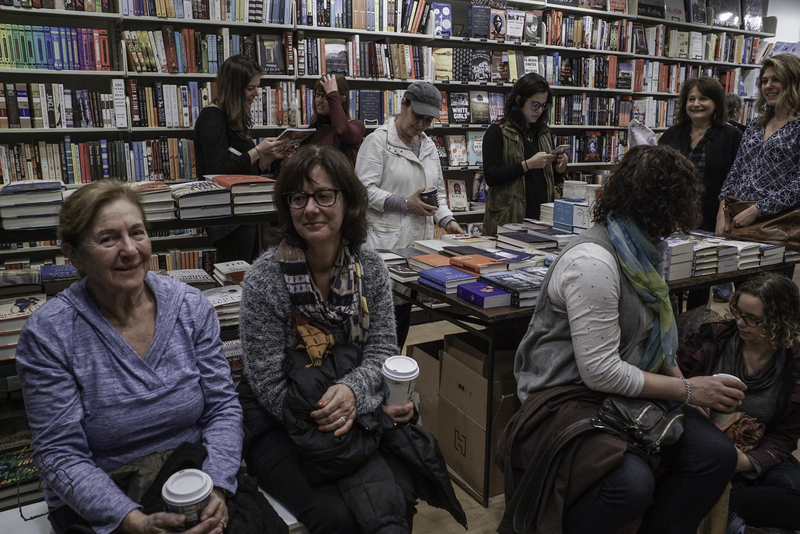 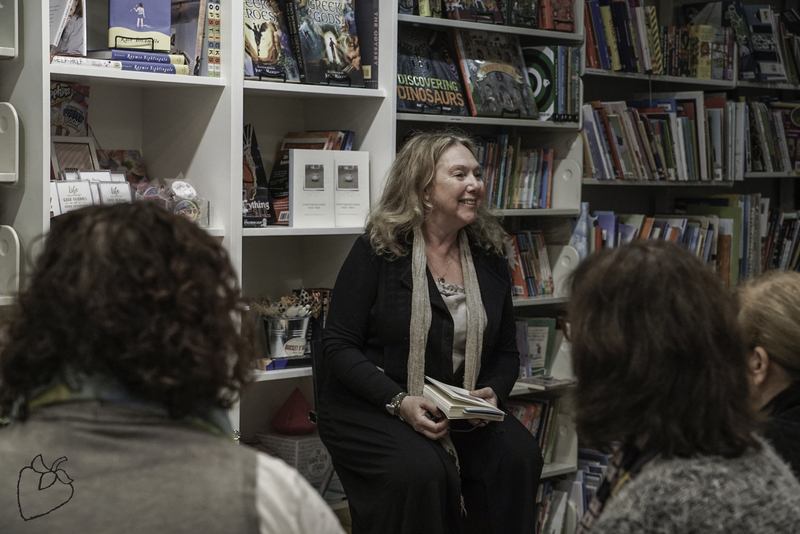 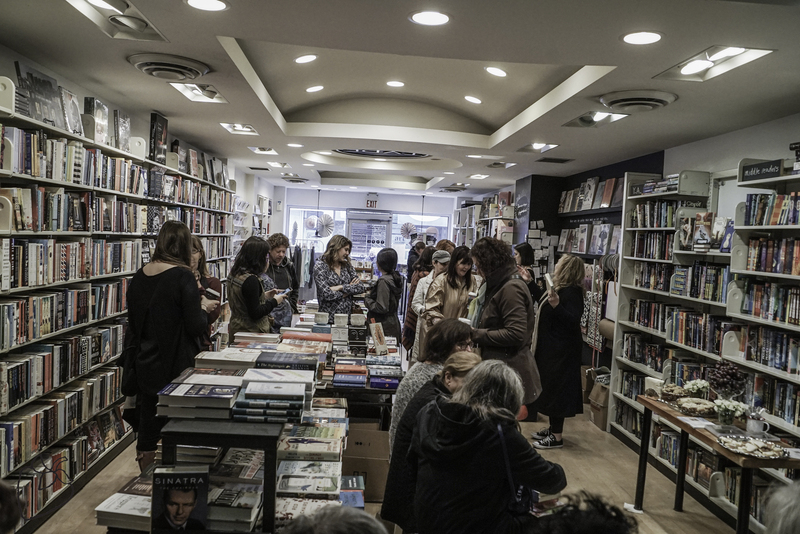 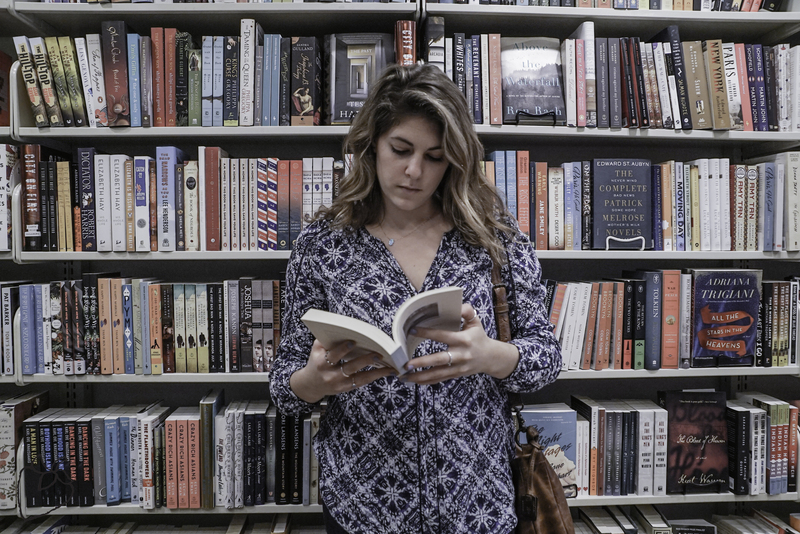 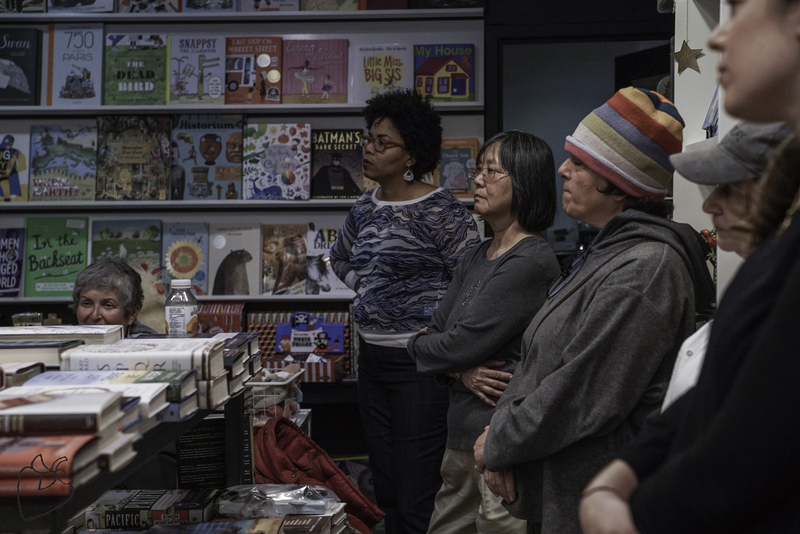 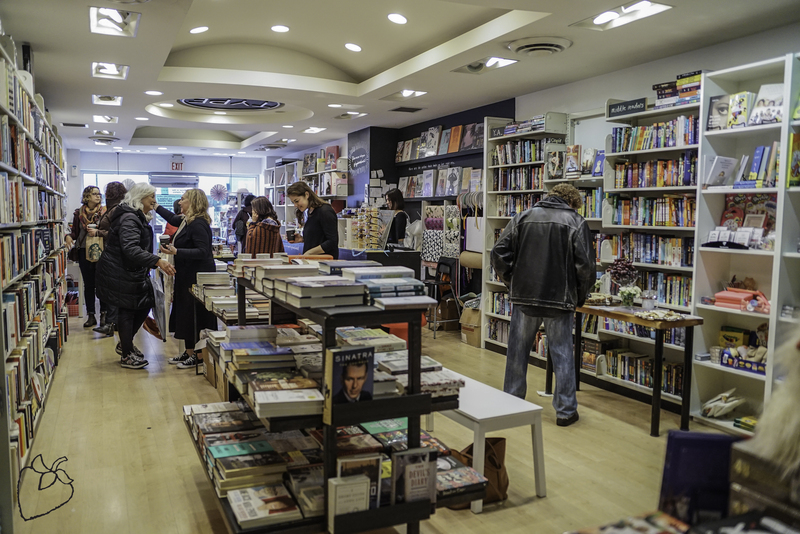 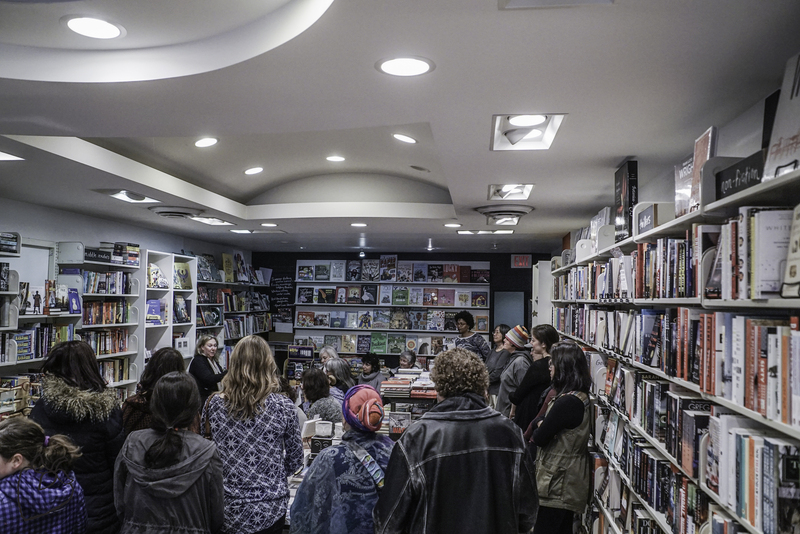 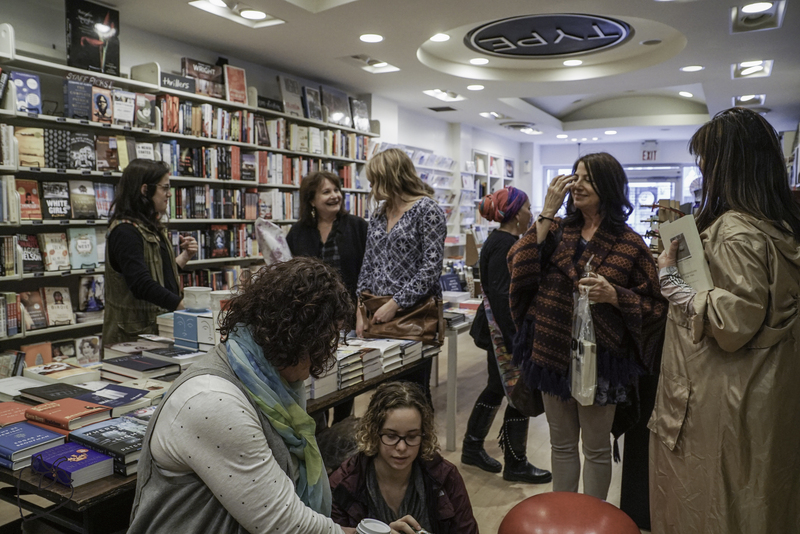 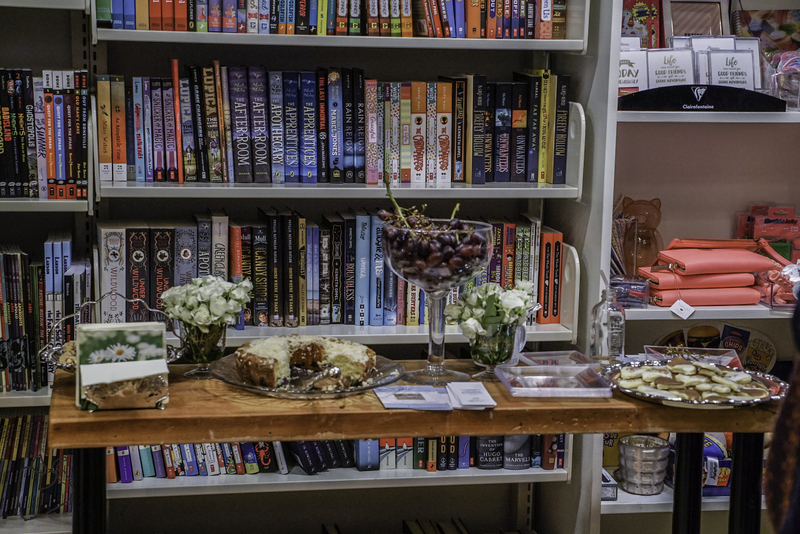 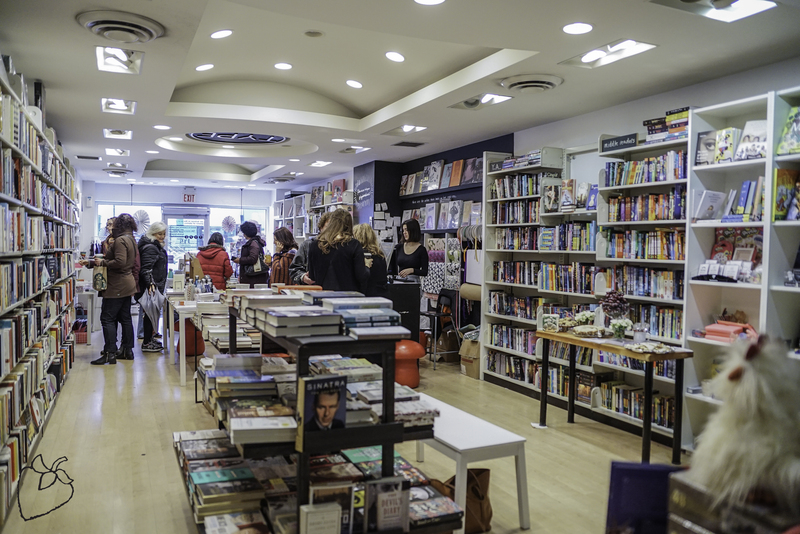 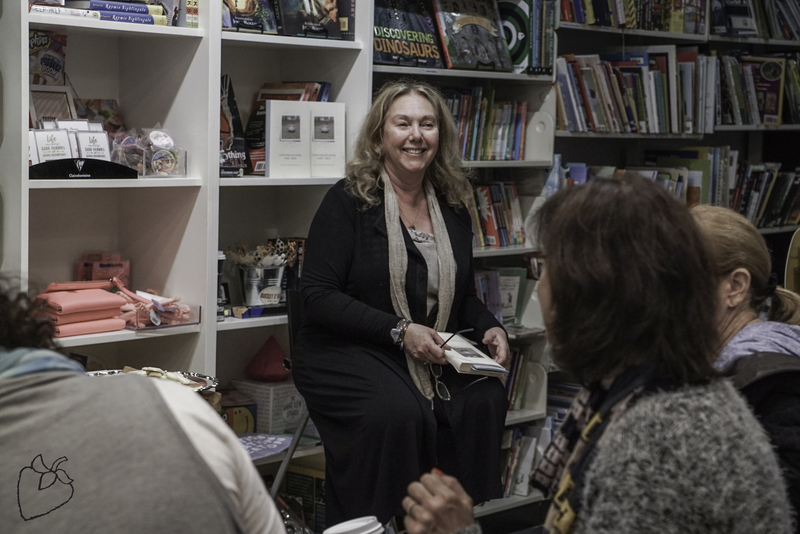 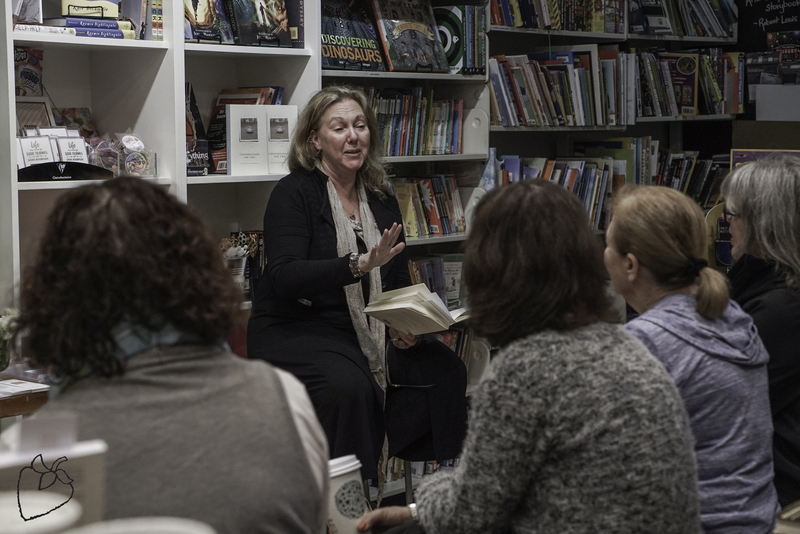 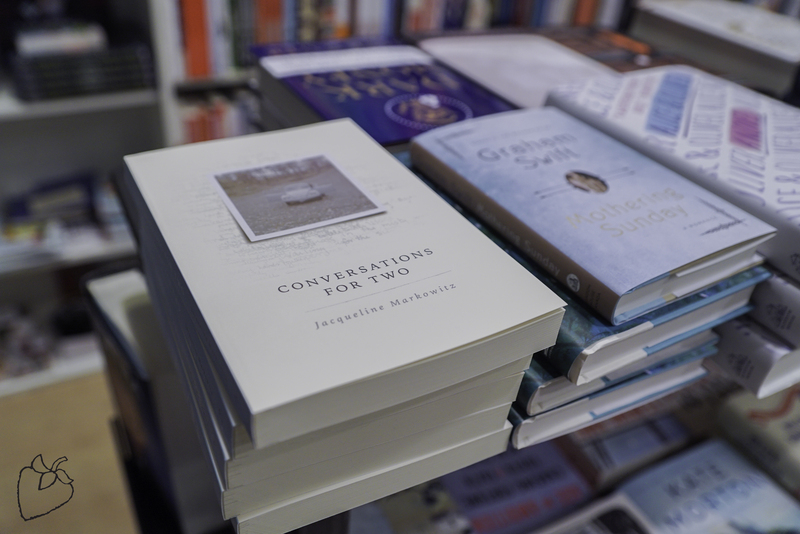 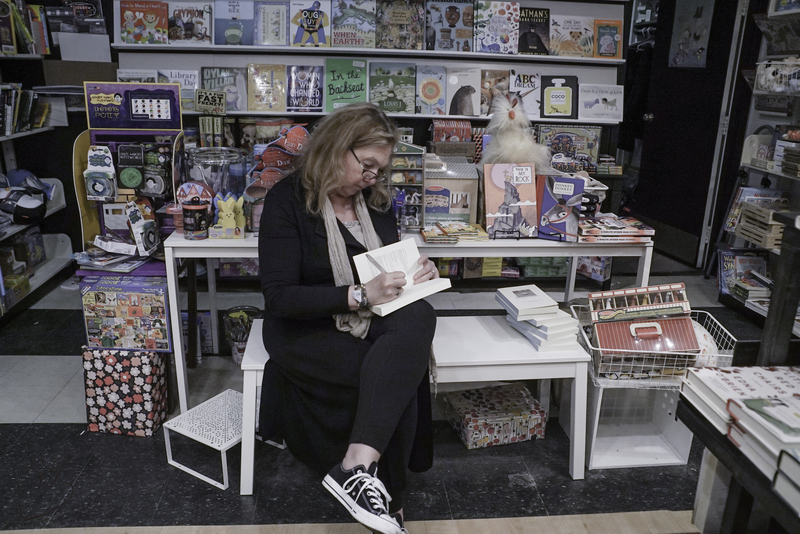 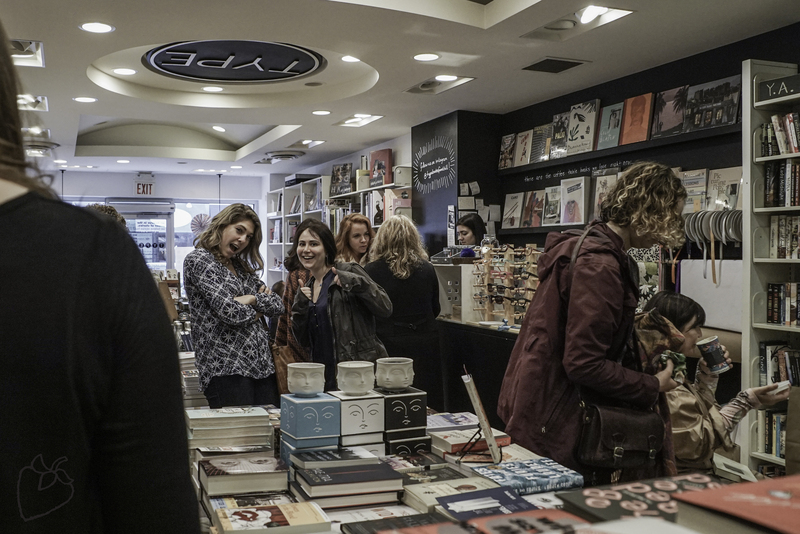 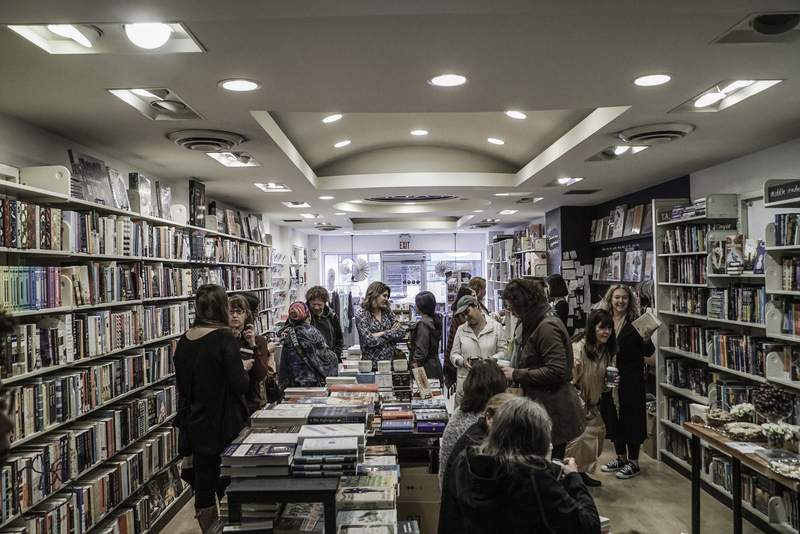 On the first day of May we packed the Forest Hill location of Type Books to host a reading with Jacqueline from her book Conversations for Two. 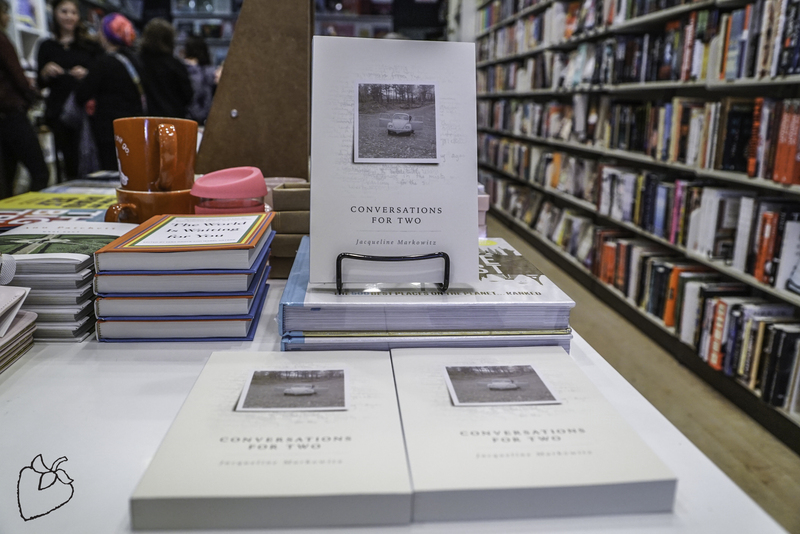 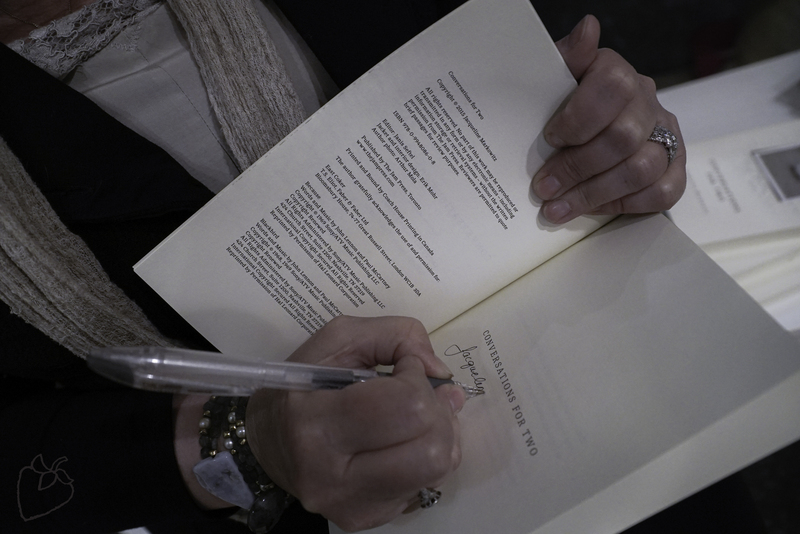 The conversation was flowing and the support for such a beautiful story was there in spades. 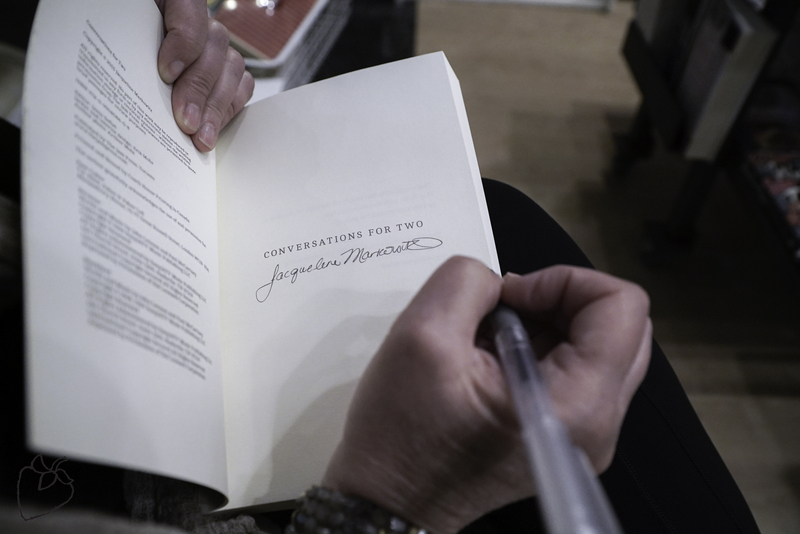 Thanks to all who attended that afternoon, for your enthusiasm for the book and for The Jam Press. 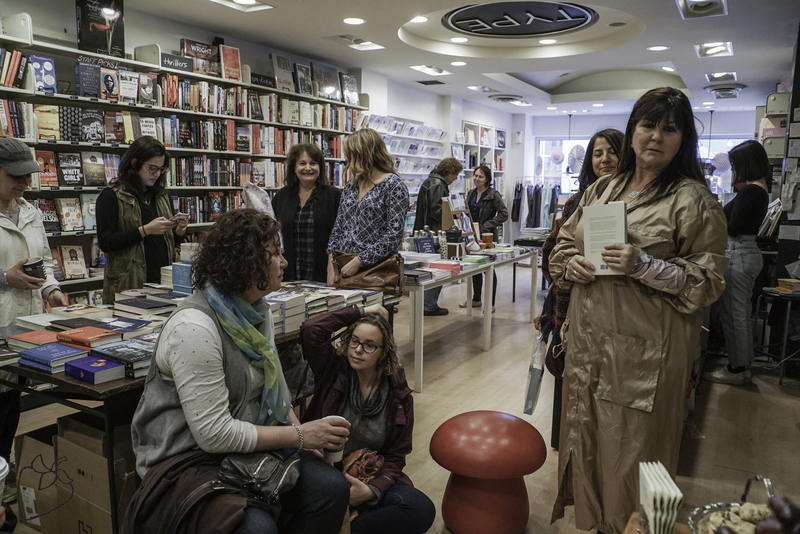 Check out some photos!